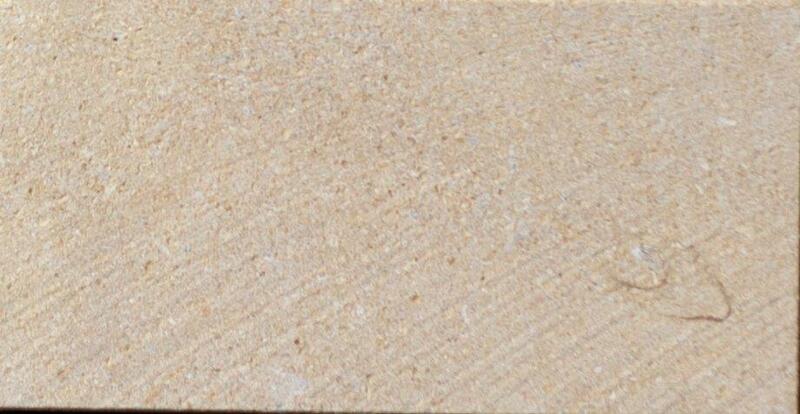 Creamy gold color tones, sawn finish. 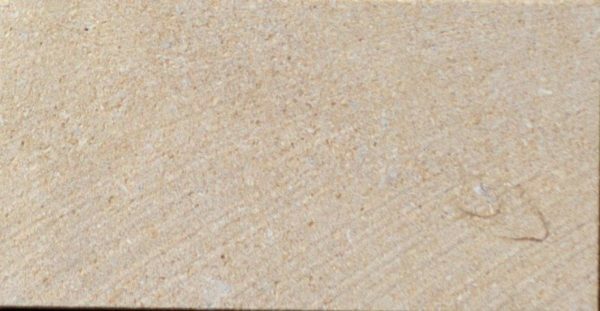 Silverdale is typically used in split face veneer stone applications and Cut Limestone applications due to its tight grain and lack of holes/pits. Cut Stone Applications: Panels/Cladding, Fireplace Hearths and Mantels, Interior Steps, Jack Arches, Keys, Quoins, Wall Coping, Sills, Window Surrounds and Custom Carved Pieces.